Hand-poured with a fine proprietary organic hemp oil, coconut and soy wax blend, our clean-burning candles exude distinctive fragrances. Enhance your sensory experience and neutralize odors with our rich exclusive perfumes. 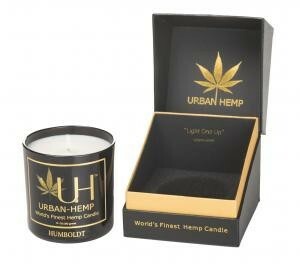 Transform your environment into a personal oasis and light one up!